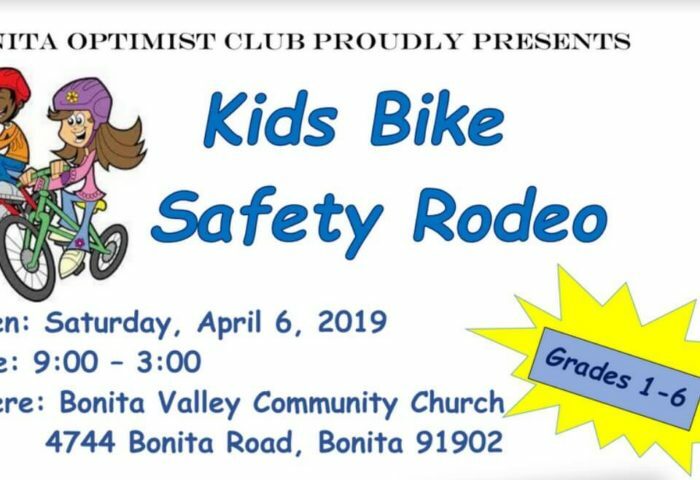 Bonita Optimist Club proudly presents – Kids Bike Safety Rodeo on Saturday 4/6! 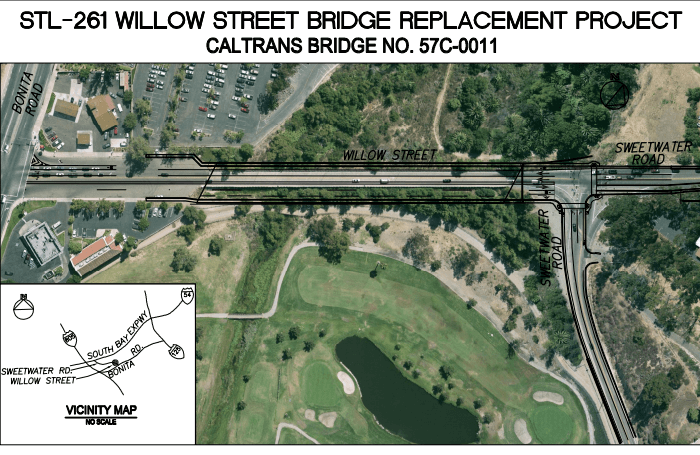 It includes bike safety inspection, helmet inspection and more! 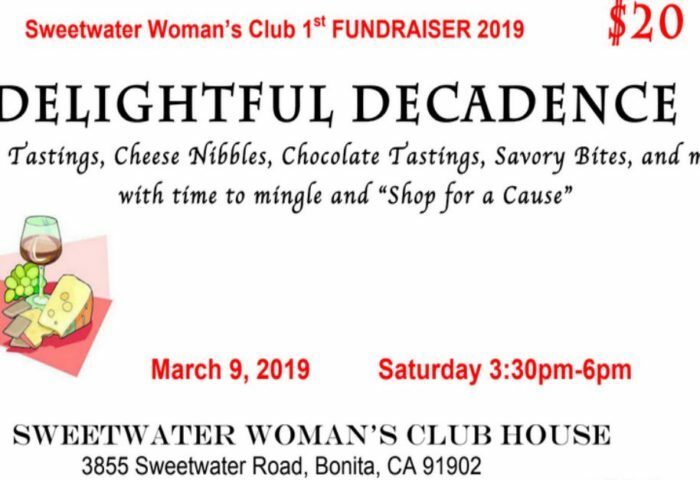 Sweetwater Woman’s Club – Delightful Decadence: Wine Tastings, Cheese Nibbles, Chocolate Tastings, Savory Bites, Shop for a Cause and more! 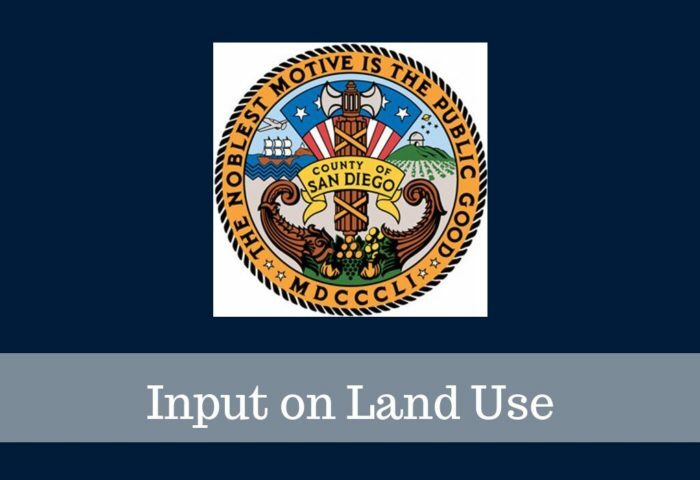 Mr. Victor Avina’s, Senior Land Use Policy Advisor Office of Supervisor Greg Cox County of San Diego, report to SVCA on land use in our community. 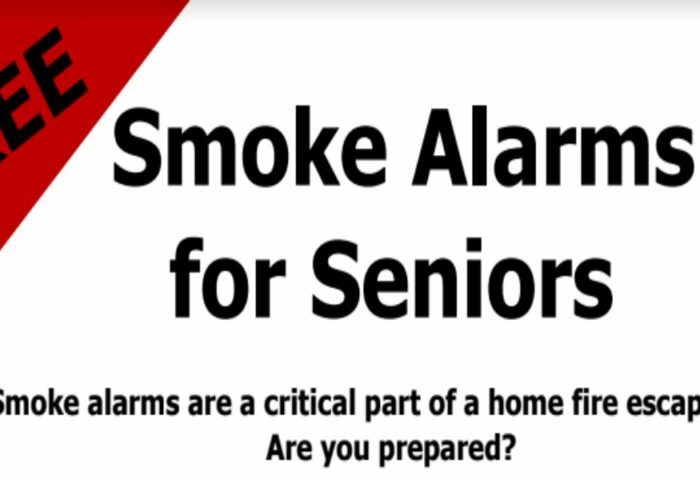 The Burn Institute provides free home smoke detectors/alarms and installation to seniors over 62 years who own their own homes. 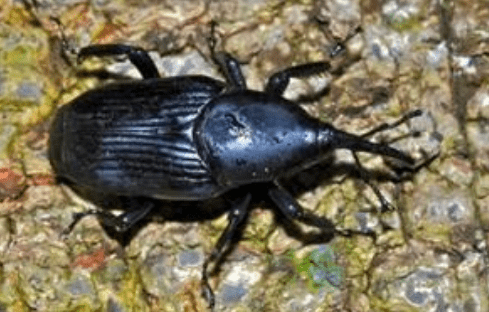 Keep informed. 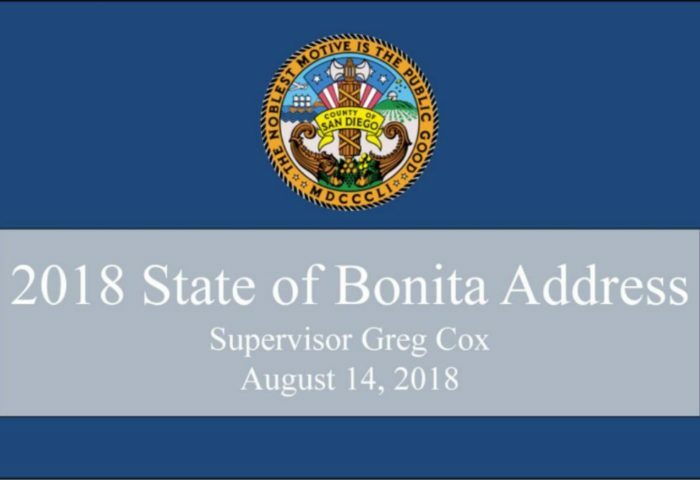 View the 2018 State of Bonita Address Presentation. Keep informed. 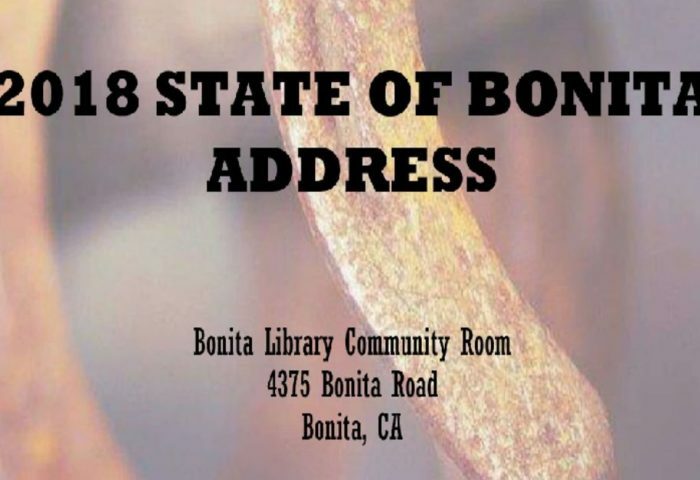 The 2018 State of Bonita Address will be on August 14th 6:30 pm 6:30 p.m. at the Bonita Library Community Room. 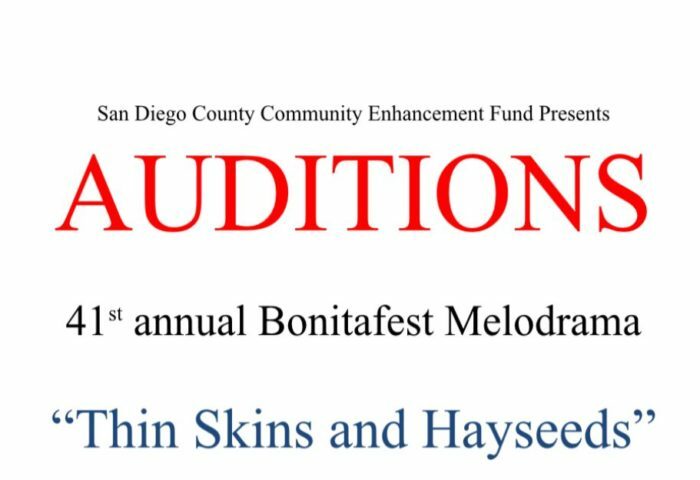 Auditions for 41st Bonitafest Melodrama will be July 30 & 31 at 6 pm in the Sweetwater Community Church Theater. Spread the word! 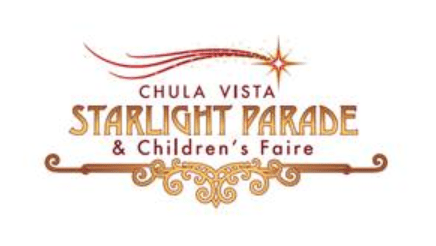 There are many ways to partner with the Chula Vista Police Foundation; from joining the “Chief’s Circle” to donating items for the Foundation Auction.